This will be the last home we can sell as low a $275K due to increasing materials cost and new stricter building codes. New interior photos coming soon! 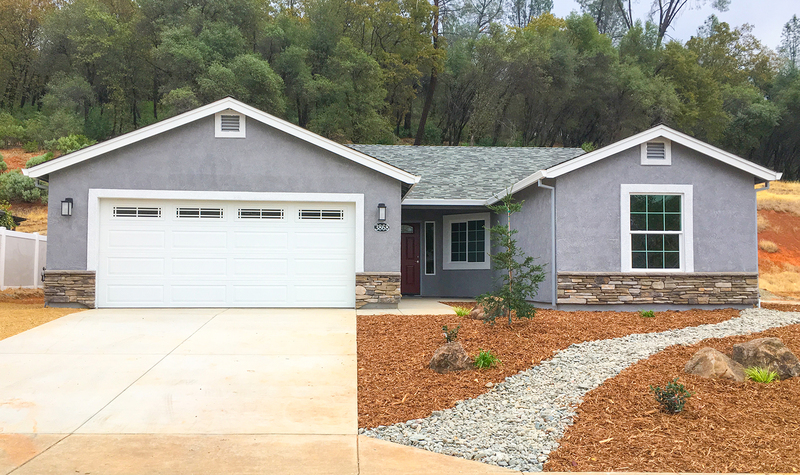 This home backs up to City of Shasta Lake owned property. Compare our quality and value!